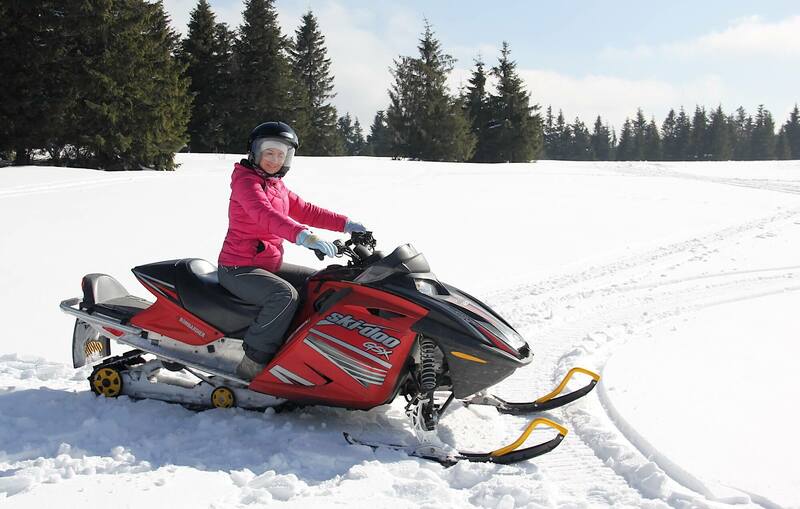 Snow mobile! Winter! 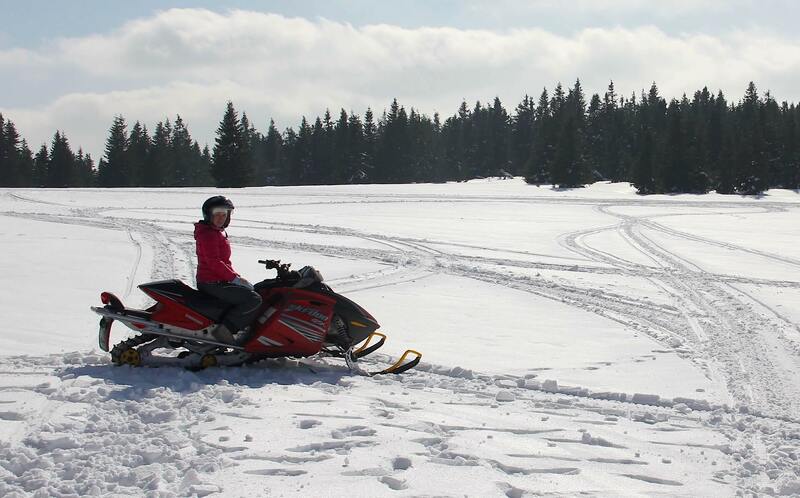 Great fun in the snow! 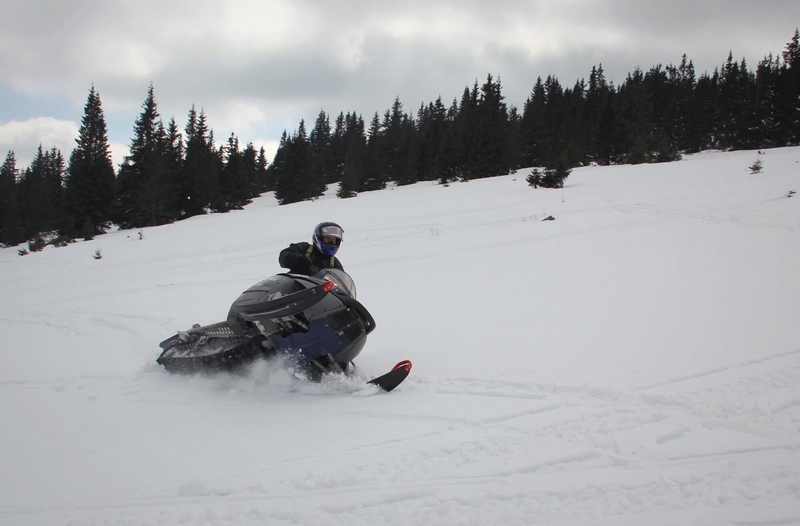 Snow mobile winter adventure near Tatra mountain. 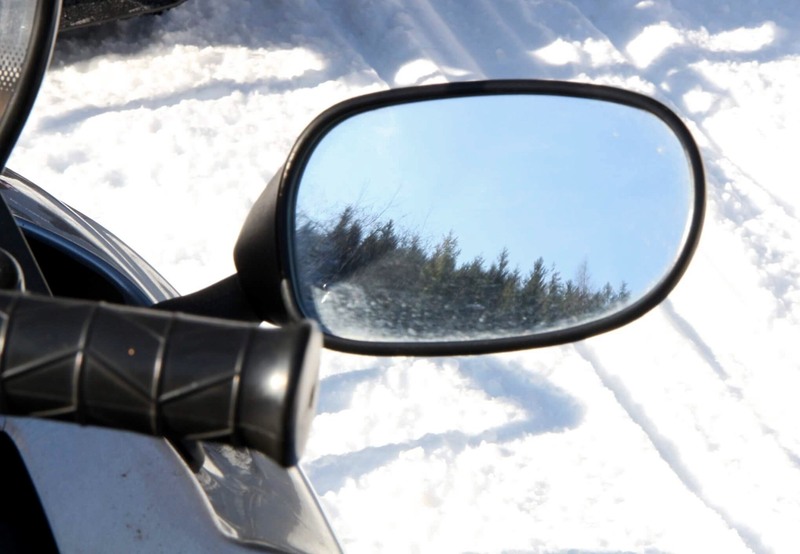 Would you like to experience driving a snowmobile through snowy forests? 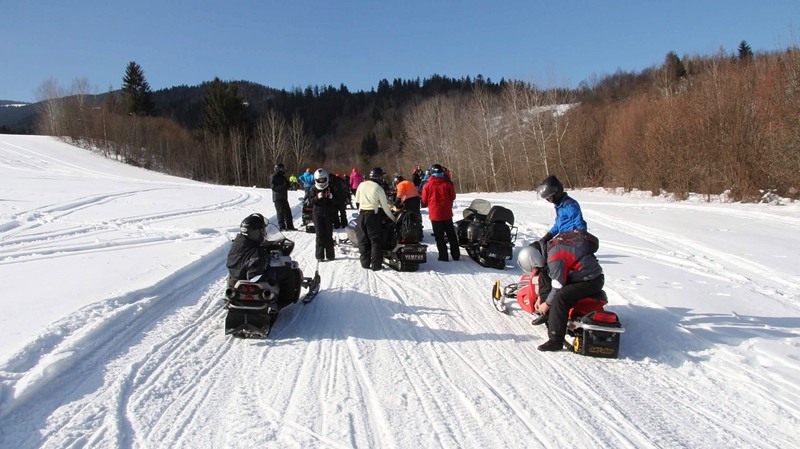 Being out from civilization on your snow mobile winter adventure in Slovakia? 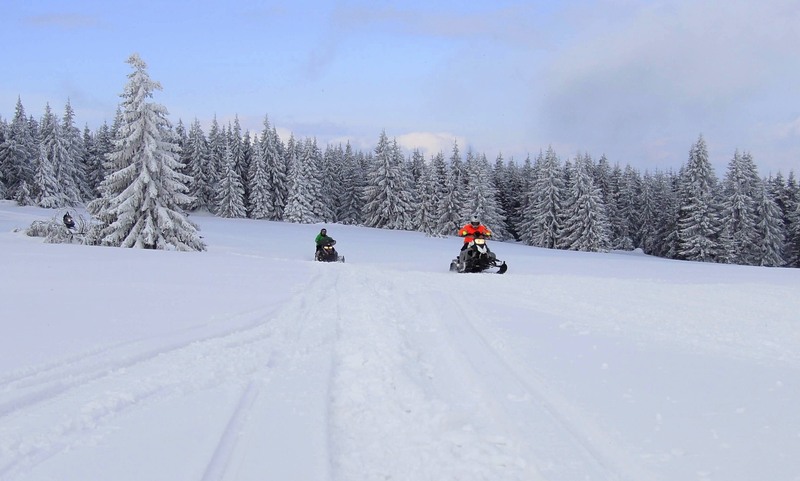 Well done, you are on the right spot and Adventoura Slovakia team is happy to take you into the nowhere:) Short transfer is needed to the location but still worth it. Our snowmobile safari takes 2 hours, and are suitable for everyone. 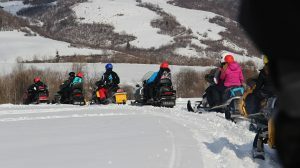 All of our snowmobile safaris are led by professional guides to give you a safe and unforgettable experience in the breathtaking Slovak nature. 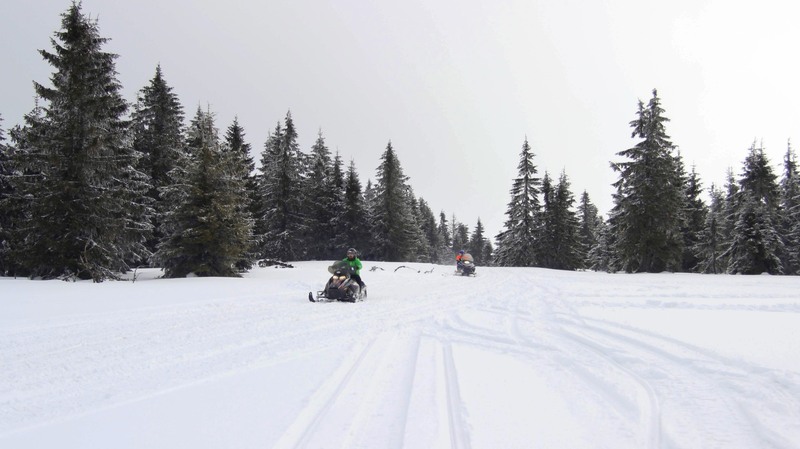 Different weather, different experience! 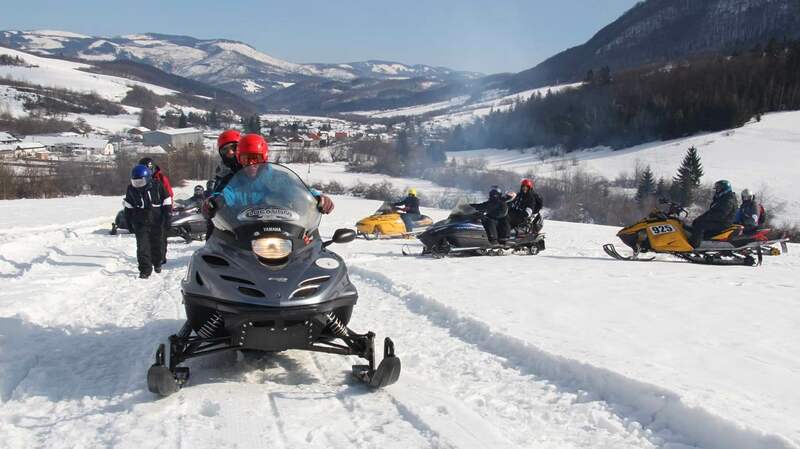 Best time to go for winter snowmobiling adventures in Slovakia is January and February. 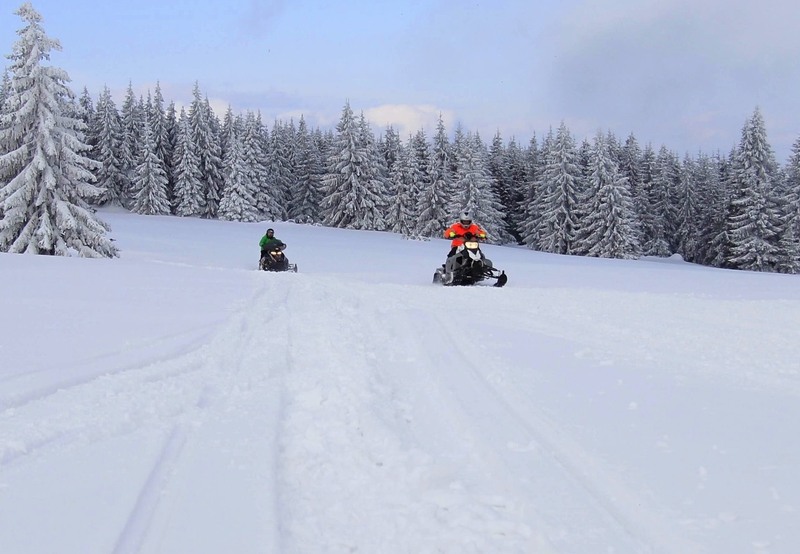 We know that it is cold, but you want to ride deep snowy fields in the middle of nowhere. Length of the track? our tour is set to do 15 km circle which normally takes about 2 hours, there are also some picture stops of course. To keep yourself warm? 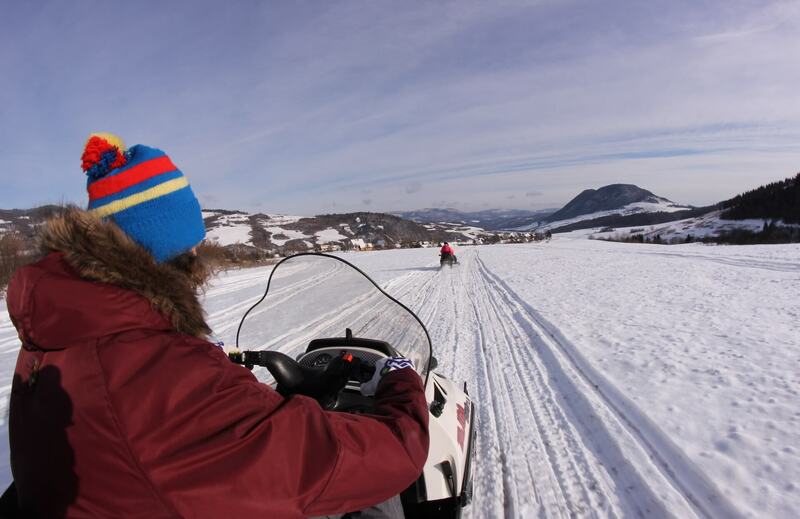 Make sure to have warm clothes, hat and as you are not moving much, gloves are useful on your hands. Price will also depend if you are wish to ride snow mobile by yourself or with your friend. 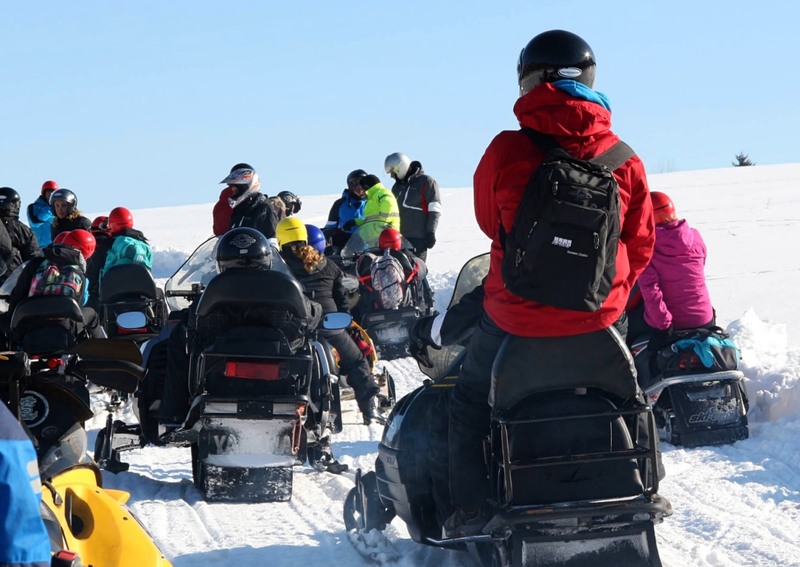 As you see, transfer to the location and two guides on your snow mobile adventure is included. Do not waste your time, contact us here and we are happy to send you pricing if you are bigger group. See you in forrest!!! After nice breakfast in your hotel, we´ll take you and transfer to the starting point. 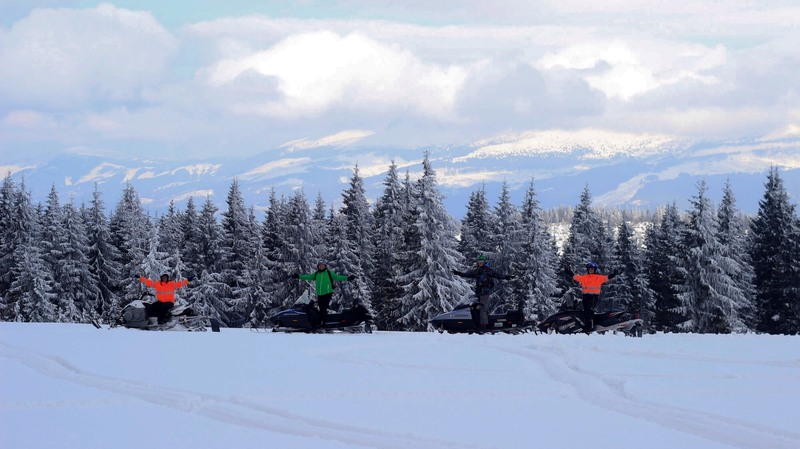 We need to give you short training and instructions about snow mobiles and terrain.